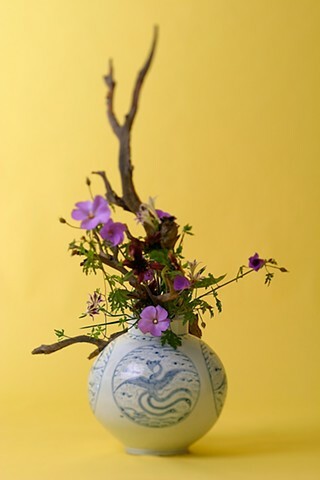 Flower arrangement classes are held on the 3rd Monday of each month. Reservation is recommended. Please ask cafe staff or check facebook to find the month's schedule.